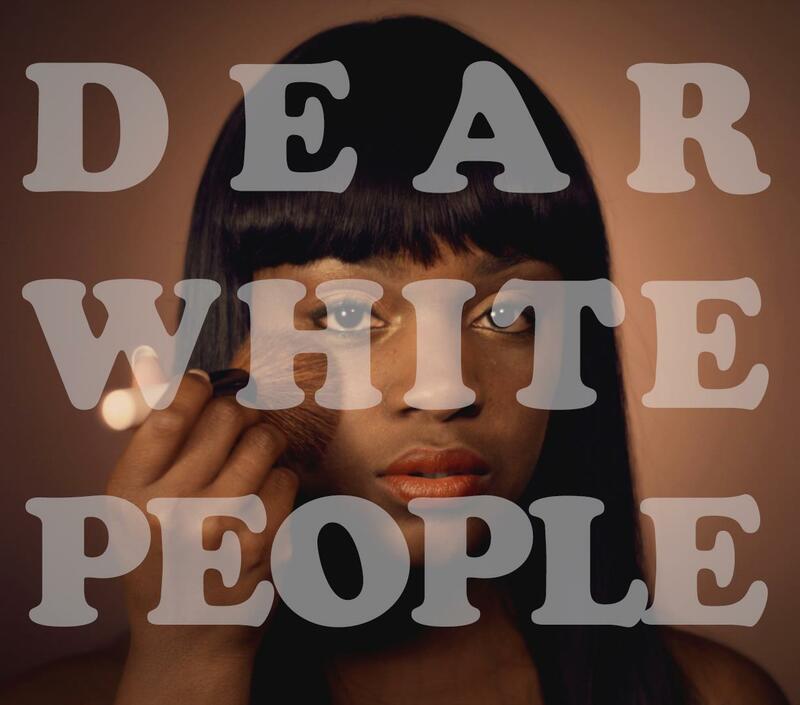 Here’s a project and author that I really applaud. Alicia Zakon, a Berkeley Grad who’s currently an educator in the Bay Area, has just completed her first book of poems: Laundry & Love Notes. This project has been a true labor of love, as it’s a compilation of work from as early as Zakon’s 4th grade year. What’s wonderful is that Laundry & Love Notes shows Zakon’s development from a girl to a woman. Her poetic journey is self-published and she’s now holding a Kickstarter campaign that serves as a joint book release and fundraiser, for 15 free poetry/personal development workshops for young women across the country. Zakon found her truth through words and hopes to help other young women do the same. Tentative workshop tour stops include: Oakland, Los Angeles, Seattle, Chicago, New York, Atlanta, and DC. I’m impressed that she’s found a way to fulfill her dreams while helping others find theirs. An interview with her will soon follow – but for now, her campaign is approaching its last 3 days with 38% to go. Have a look at her Kickstarter page here and check out the trailer for Laundry & Love Notes below. If you love her intention but can’t donate, spread the word. And, if you’re out there working on a passion project, hopefully you’ll find a way to give back in the same way Alicia Zakon has. NOTE: Men don’t look away! Sheryl Sandberg‘s book, which has been the topic of conversation for months, has made me reconsider the notion of “peer pressure.” While Sandberg’s name may stir up varying emotions, especially since her recent scandal involving “LeanInterns,” one thing is for sure: Lean-In has brought women together. Sandberg encourages women to form “lean-in circles,” or peer groups where you can glean and give advice to professional women looking to lean-into their careers. I was asked to join 3 circles – this fact is a testament to how unifying her call to action was. My circle includes 8 wonderful and inspiring women, who I may not have met, if it weren’t for Sandberg’s encouragement (and the initiative of our group organizer). I can honestly say that discussing career related issues with these women has been extremely helpful. I’m comforted to find that others have similar obstacles and anxieties when it comes to their careers and appropriate next steps. Every time I leave a meeting, I’ve learned something from my group members’ experiences. The concept of the “lean-in circle” resonates with advice my grandmother insisted upon, be mindful of the company you keep. She wanted me to build relationships with positive, uplifting, forward thinking people. Most importantly, my grandmother wanted me to be that for others. All this is to say, even if you have not read Sandberg’s book, for men and women alike, make sure you’re surrounded by inspiring people. Whether they inspire you personally or professionally, to be productive, creative, informed, patient, or kind – find them, hold on to them, learn from them, and reciprocate. Peer pressure can’t be so bad, if your peers are good. Timon and Pumbaa rocked out in THE LION KING (1994). I was just a youngin’ and did not realize there were places, I could go, where that phrase was used in conversation. 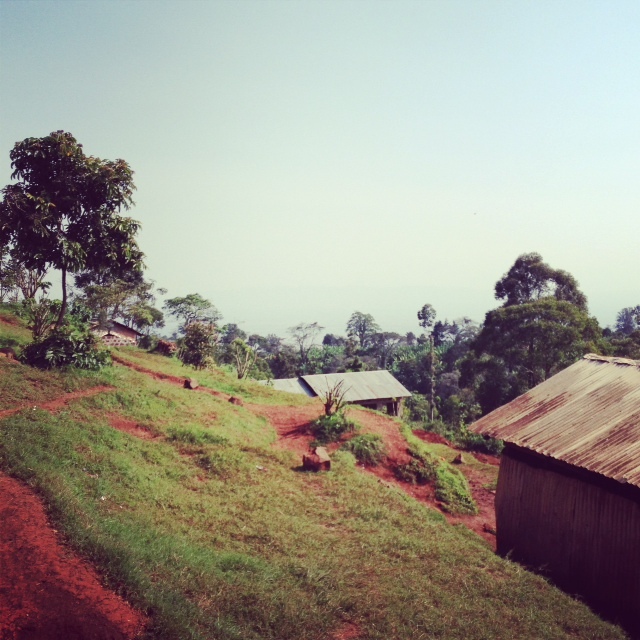 Well this past month, ONE DAY I TOO GO FLY took a production trip to Tanzania! As Swahili is the national language, I heard “Hakuna Matata” over and over again. The first time, I burst into song – to little response. Subsequently, I resisted the urge and just hummed along in my head. For two years now, I have been fortunate to produce a film about young African students at one of the U.S.’s premier technological universities. 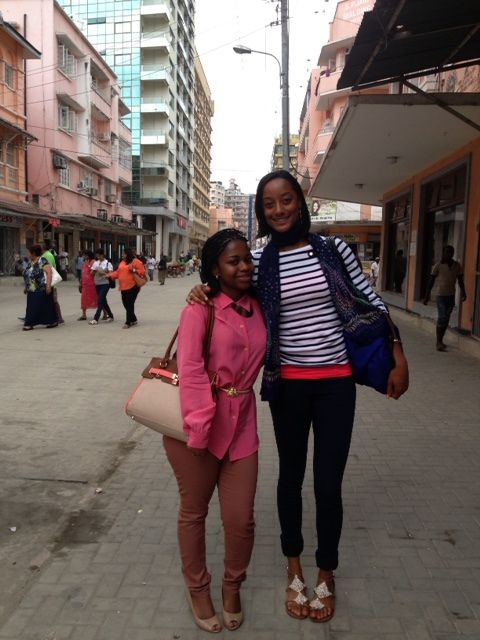 In Tanzania, we followed our student, Sante, on her first trip home in 2 years. The reunion was emotional and we learned how Sante’s accomplishments have affected her family and her community in Dar Es Salaam – when the film is complete, you’ll learn too! It’s amazing how one person’s achievements can inspire so many. 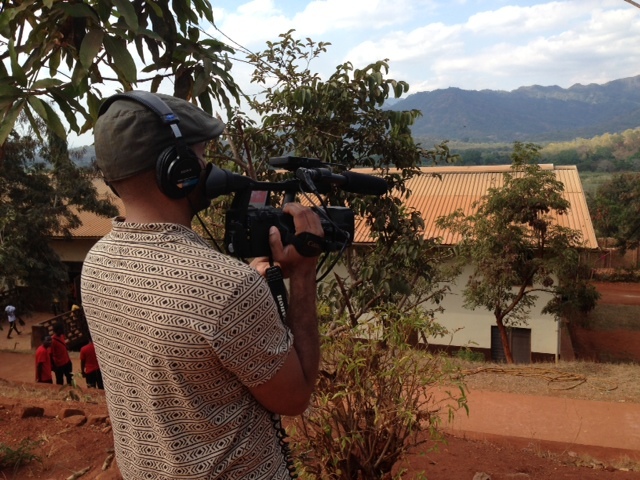 Arthur Musah, Director/Producer, posted his takeaways from our trip on our production blog. His experience with Sante and her family have caused him to rethink his definition of home. 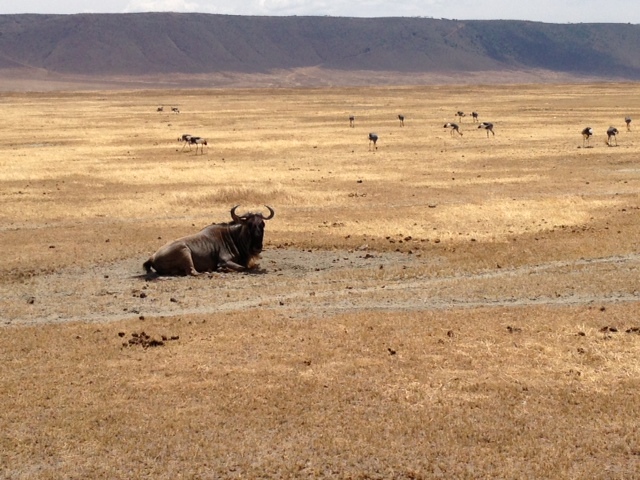 While our time in Tanzania was brief, much was gained from the experience. On a small-scale, I realized how dependent I am on technology (cell/internet service was spotty) and on comforts like hot, running water. Truth be told, I have been terribly spoiled. On a larger scale, I gained perspective on how a different culture interacts, loves, copes, and creates. Hands down, I’ve never been to a country with more welcoming and sincere people. Folks, we’d never met, went out of their way to make sure that we had housing, food, and transportation. There wasn’t a single day we weren’t invited into someone’s home and, as such, life for conversation, a meal, or tea. I returned from Africa wanting to take on the positive attributes of the Tanzanian people, with a greater understanding of how others perceive my actions, and more thankful than ever. I hope everyone has an opportunity to have such an adventure! Are you a writer considering self-publishing? Fellow Cal Grad Pierce Minor did just that. His new novel, Twistir, was released last month as an eBook. Twistir, which centers around small town teens discovering their supernatural powers, could be the fix for readers jonesing post Harry Potter. I caught up with Pierce to get the low-down on his book and find out about his journey to become a published writer. After the interview, you’ll find an excerpt of Twistir! Today, hopefully you’ll be inspired and have a new literary addiction. How did you come up with the idea for Twistir and how long did it take you to complete? Twistir had been in my head for years before I actually started writing. I knew the story would be 2 or 3 teenagers in a small town, and weird supernatural things would happen, but once I figured out the backstory, that began to keep me up most nights, I knew I needed to start writing it. From start to finish, page one to actual release, the entire process took 39 months. This book is the first in a series of how many? Do you intend to stay in the Science-Fiction genre? The book is the first in a series of 4, possibly 5. As far as genres go, I’ll probably end up making some people mad, as I intend to write in whatever genre makes me happy at the time. I do have another sc-fi/supernatural/fantasy adventure story lined up to write after the Twistir books are complete. That series is currently outlined as 8 books, and starts at a slightly younger age group. But I also have a co-writing partnership set for a more historic, realistic fiction tale set in the early 1900’s. What made you decide to self-publish and what were your challenges? My decision to self-publish came to be after extensive research about the state of the publishing industry and my own experience as a screenwriter. Digital books have really taken off in the past few years, which allowed many independent writers to find an audience affordably. The most interesting thing I found was that even seasoned vets, who had been traditionally published, were turning to self-publishing – especially after the Borders bookstores closed. There are many challenges in self-publishing. The first that comes to mind is trying to keep your day job. When you set out to do alone what traditional publishers have entire teams to do, with tons of money, it’s a nearly impossible mission. And you need your day job so you can afford to pay the pennies you need to invest in your book/career. The other huge challenge is that, since anyone can publish an eBook these days, everyone does. Some people put out books without putting in the work, and buyers become skeptical about giving your book a try because they’ve been burned by an indie writer or two. I think it’s tougher to break through. For those interested in self-publishing and distribution, can you explain the ins and outs? I actually plan to make a video for this. There are many, but I’ll try to be succinct. First, write the best version of your book you can. Then, get a great set of unbiased beta-readers to offer notes… people who don’t mind hurting your feelings. My college friends worked best for me. (Repeat this step for at least 3 drafts) Then, (hopefully) have a real editor take some stabs at it and LISTEN to them. Meanwhile, have an artist or two working on your cover art. Research, research, research. See what other people are doing in your genre (online and in stores). Decide which Print-On-Demand publisher works best for you, if you plan on making a printed version of your book. Also decide on the best eBook distributor(s) for you. I’m partial to Kindle Direct and Smashwords, but there are many others. If you’ve never done any of this before, Kindle probably has the easiest conversion process. After that, just decide when to publish. I’m missing lots of things, like how to typeset for the printed version, but I don’t want to bore anyone. Coming soon (well, when I get time)… The 10-Minute Publishing School. How has response been since Twistir’s release? The response has been nothing but positive. It’s actually quite alarming how gracious comments have been. For a couple of days, I experimented with the Kindle Direct Program with Amazon, and Twistir managed to become a Top 100 Kindle Bestseller in the US, UK, and Germany for the free book promotion. I was freaking out a little. I just hope people continue to enjoy the story. Top 5 must read books? YES. Write everyday, never take a “no” to mean you’re not talented or your story isn’t worthy of being published, and read A LOT of books, including “On Writing” by Stephen King. Wow. So much! First and foremost, Justin Timberlake released an album a few weeks after my book was launched, so now I have good music to write Book 3 to this summer. Between that CD and 2 other albums by Fun and Mumford and Sons, my soundtrack is set! No, but seriously, I’m thankful for so many things… the love of art, my friends and family, every day I get to spend at the beach, great music by Coldplay, Jay-Z, The Fray, Lifehouse, Eminem and John Mayer – and let’s not forget green healthy foods and Starbucks coffee. Thankful for having Pierce on the blog today! I know you’re all eager to read his book. He’s been gracious enough to provide an excerpt. If you like it, you can find the full version here. For you writers out there working on passion projects, don’t give up. One day you’ll have published work of your own. I could barely see in the dark room, but I didn’t need a bright light to recognize that something was off. I could feel it. And it was bad. My eyes began to itch, as they sometimes did when panic set in. Lifting my hands to scratch them – a normal reaction – I realized that my palms were soaked in blankets of sweat. Struggling to keep my cool, I shut my eyes and tried to ignore what had me freaking out. Maybe it was just another bad dream, I thought. say, Superman, but more like a wavering plastic bag caught in a small whirlwind.Flying??!! “Just breathe, Ennis,” I whispered, attempting to coach myself through this sudden terror. Was I still asleep? No way, I thought, as my blurred reflection floated by in the dresser mirror. The mirror! I tried to grab hold of it, but all too late. My hands were just a few inches short of its wooden frame. “Ok, just close your eyes and you’ll wake up in bed. Just like before,” I hoped aloud. It was so real… yet, impossible. Wasn’t it? As the questions began to form in my mind I felt a violent gust of wind blow in from the window. In that moment that’s what I was thinking… it was coming from the window, but as my heavy eyes fought to search the room, I discovered that both of my windows were shut. This gust that came from nowhere sent me twisting and turning in midair. I tried to call for help, but I could barely catch my breath. The only thing I could get out was a low and choppy hum. What would my father think, anyway, if he saw his fifteen year old son flying uncontrollably across his bedroom? What would any father think? This thought was cut short as I did a somersault into my bedroom door, hitting the middle of my lower back against the door knob. Something definitely cracked. The pain was excruciating, to say the least, and before there was time to fully process it, the pressure of the wind – which felt like tiny pins against my skin – sent my body slamming hard into the ceiling. I covered my face just in time to save my nose from breaking. If only something else could’ve saved my arm… and my knee… and my ankle. My body was being tossed around the room like a rag doll for a good five minutes, though it felt much longer. I was sure to have bruises – the deep purply kind. 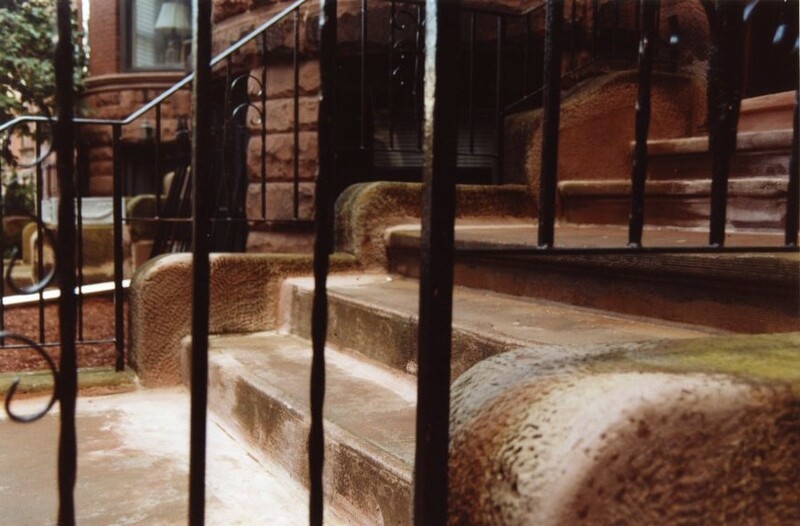 But bruises were suddenly the least of my worries when my body went crashing head-first toward my bedroom window. I freaked, of course, finally getting out a healthy shout for help. “Heeelp! No, no, NOOO!” I belched, fearful of falling two stories to my certain death. I flailed my arms around frantically, trying to stop before smashing through. This is it, I thought. Fifteen years old and I was going to die a virgin. I hadn’t even built up the nerve to ask out the girl I liked, let alone make out with her. But at the very last second, something I did must’ve worked. My body stopped its dive just short of my hands breaking the glass. “What the…? How?” I gasped for air. Ok, don’t question it, Ennis. I was still breathing hard when a peaceful wind began gliding me back to the center of the room. Finally, a sigh of relief. My body was broken as it lay there hovering, but at least it was still in one piece. Safe. After a few good breaths, my relief came to a sudden end when I fell abruptly to the ground. It wasn’t a throw this time – no wind – just gravity. And my bodyweight. “Aahhh!” I yelled on impulse. Instead of crashing through a window, and falling two stories, I only fell about eight or nine feet. But my head landed on a twenty pound dumbbell. That’s the last thing I remembered. Every year I’m surprised to see how quickly the months roll by. One minute, I’m making resolutions on New Year’s Eve. The next moment, we’re two months in and I ’m wondering what I’ve accomplished. Before I continue, I have to say thank you, and then a few updates! I’ve been on a bit of a hiatus – other projects have taken my attention. Thank you to those who continue to check in! It is much appreciated. Thank you also to those who donated to or shared information about One Day I Too Go Fly. We successfully reached our goal and have received great feedback. Steph’s photography was featured in What Do You Do? She had her first show in Boston, Mass. MAKERS: Women Who Make America will premiere Feb 26th at 8PM on PBS! Jenny McIvor is responsible for RTWin30Days.com. 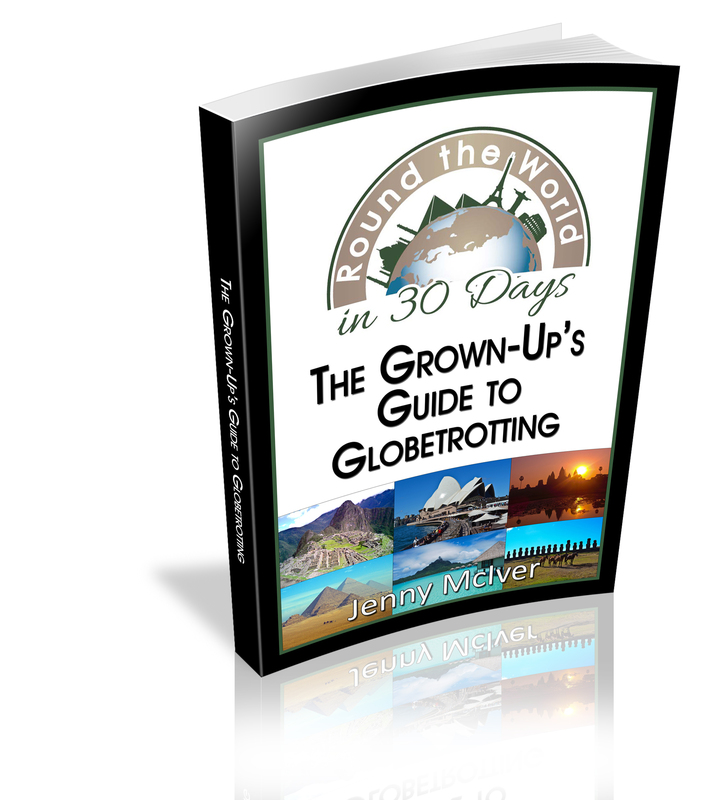 She’s just published her first book: Round the World in 30 Days: The Grown-Up’s Guide to Globetrotting. The book is available for purchase on Amazon. A portion of the proceeds go to the Wounded Warrior Project. Jenny’s currently on another Round the World Trip! 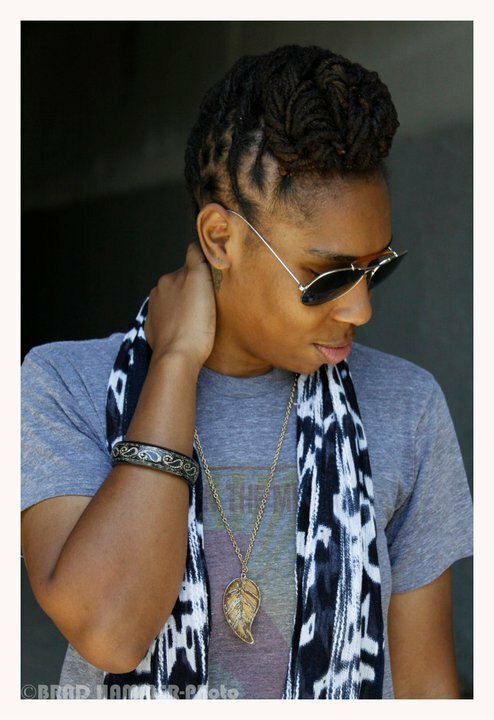 Lena Waithe and Justin Simien are making their project! They successfully raised all of their funds and are on their way. DJ $crilla released his new single, ‘Till I See You Again,’ on iTunes on 1/15. He’s also been performing – most recently in Music City! Ryan signed with G.O.O.D Music, has a couple new singles out and will have a mixtape released later in 2013. I’m sure that these people haven’t been successful without a moment of self-doubt. It’s clear, however, that their perseverance paid off. I know it’s not Monday, but there’s a little inspiration for your weekend. More posts will come soon. Happy (late) New Year! Today may be Thanksgiving, but I’m all for giving thanks no matter the day. I hope everyone has a wonderful holiday!